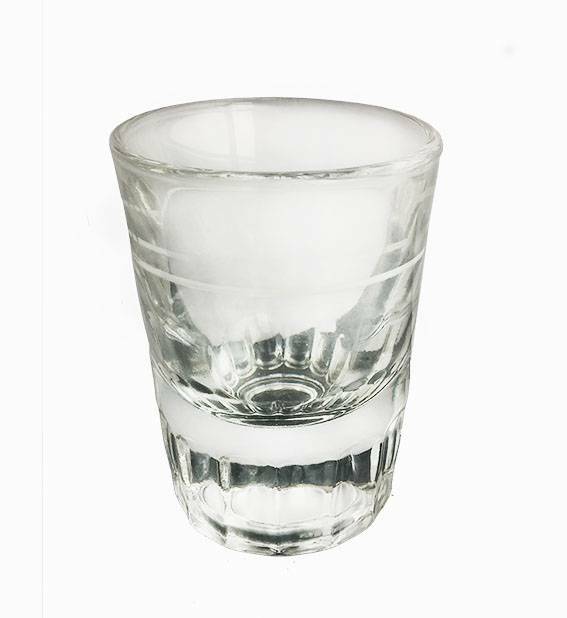 This 2oz shot glass lined at 1.0 floz is a heavy shot glass with thick solid glass for quality and durability with an easy to see line and enough volume above the line to avoid spillage. 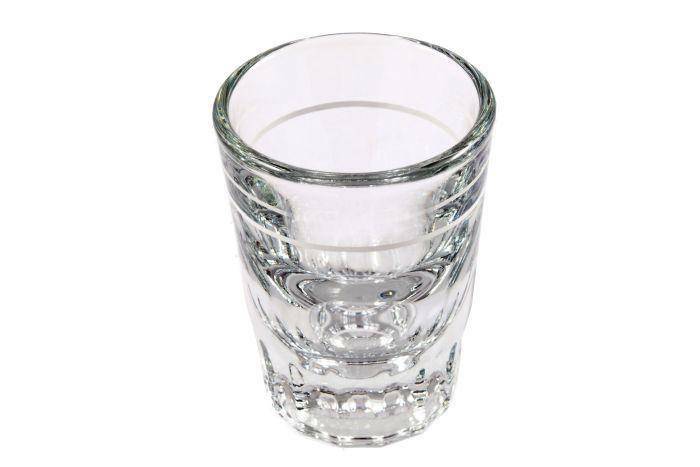 The perfect essential for the perfect espresso. Perfect for single espressos & domestic use.